SAN DIEGO, CA, May 18, 2017 – Visage Imaging, Inc. (“Visage”), a wholly owned subsidiary of Pro Medicus Ltd. (ASX: PME), announced Visage 7 Open Archive is now available in North America, comprising the latest modular solution of the Visage® 7 Enterprise Imaging Platform. Visage will be exhibiting the latest release, Visage 7.1.10, at the American College of Radiology Annual Meeting, Booth 203, May 22-23, 2017 at the Marriott Wardman Park Hotel in Washington, D.C. Visage 7 enables enterprise imaging with amazingly fast, thin-client, server-side processing technology, as well as simple diagnostic mobile access via Visage Ease Pro®. 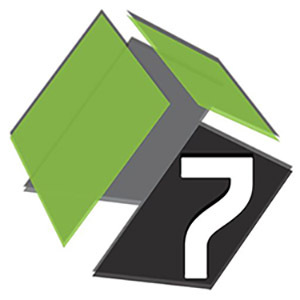 Always a native, modular capability of Visage 7, Visage 7 Open Archive is built on the same ultrafast, highly scalable enterprise imaging platform. 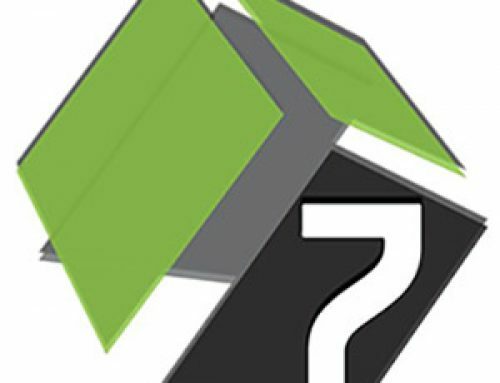 Visage 7 Open Archive enables best-in-class interoperability based on open standards, even in the most complex environments. Visage 7 Open Archive is already in use in many large-scale implementations outside of the U.S.
With a focus on value, institutions are seeking the very best, high performance solutions available from vendors they trust. Deconstructed PACS strategies are the enabler and continue to drive demand with hybrid, modular informatics solutions tailored to the needs of the individual institution. Visage offers customers proven flexibility, with the choice of deconstructed or single vendor solutions. Visage 7 Open Archive is well placed to fill the needs of a rapidly changing North American archive market. Visage 7 Open Archive closely couples the storage of images to Visage 7 to provide performance and interoperability unmatched by others. Visage 7 Open Archive includes critical support of standards based interfaces and open standards like Imaging Object Change Management (IOCM), which is fundamental to automating integration to enterprise viewing platforms. The Visage 7 Enterprise Imaging Platform’s unique architecture makes it ideally suited for the convergence of medical imaging informatics to include medical multimedia, non-radiology and non-DICOM objects. To learn more about Visage 7 Open Archive and Visage 7, please schedule a priority meeting and/or demonstration with Visage at ACR 2017.